The topic of urban farming has become popular in recent years because it offers city inhabitants the opportunity to enjoy quiet green spaces, acquire fresh produce, and reconnect with the natural world.Many cities in the US and Europe have established neighborhood gardens in which residents are able to cultivate and enjoy fresh fruits and vegetables, and small neighborhood markets have arisen to offer locally grown produce within heavily urban areas. But is the concept of urban farming really such a new phenomenon? This course has three primary themes in its instruction, each of which contains an experiential learning component: historical research, scientific analysis, and heritage preservation. 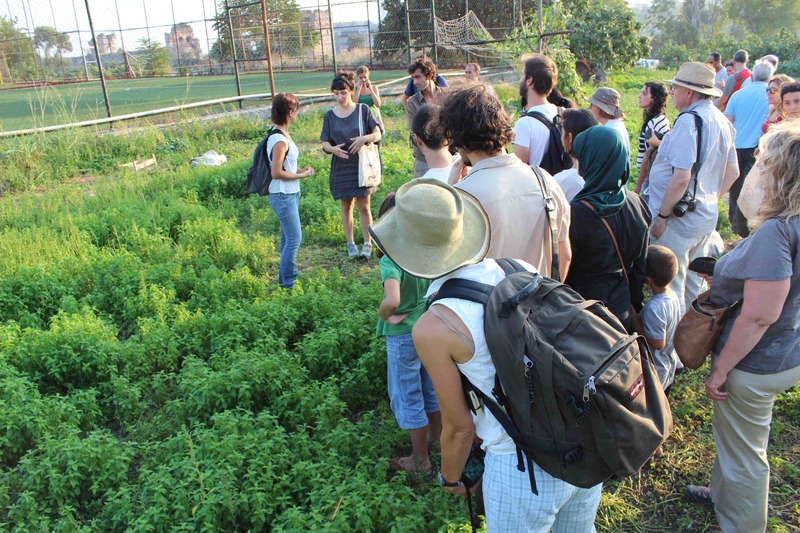 First, students will be presented with a historical overview of urban farming in Istanbul and the ways in which local gardens and markets have contributed to the economic livelihood of the city over the centuries. Students will access and analyze original Ottoman documents to locate historic gardens and learn about the traditions and communities associated with bostan cultivation. We will visit other gardens outside the city walls as a tool for comparison. Environmental and archaeological instructors will then provide students with the background knowledge to participate in ongoing scientific studies of the Yedikule gardens, including botanical and soil projects, as well as GIS mapping of extant garden spaces and features. The third portion of the course will focus on garden preservation efforts within the city through both national and international heritage management practices, biosphere protection, and intangible cultural heritage claims. In addition to weekly reading responses and participation in all activities and discussions, students will conduct fieldwork and library research resulting in an original research project encompassing all three themes of the course (history, science, and preservation). 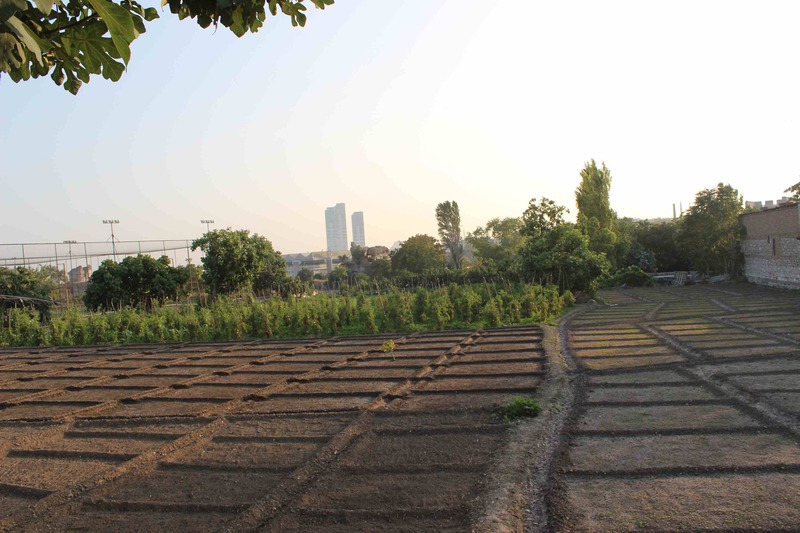 Students should expect to complete this course with a greater understanding of the rich agricultural history of Istanbul, the methods and techniques used to study historic gardens, and the ongoing efforts of historians, archaeologists, and environmentalists to protect green spaces within an urban setting. For more information on the course, see the syllabus. For more information on Harvard Summer School in Istanbul, click here.